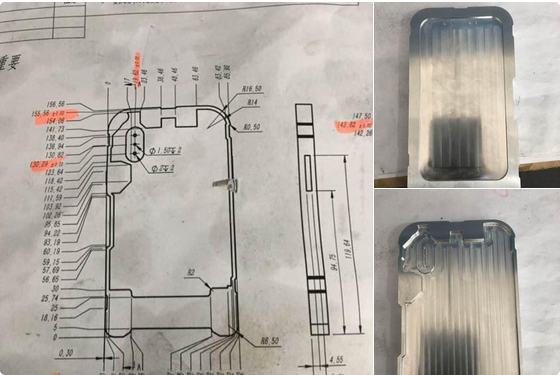 A set of unverified photos posted online on Friday claim to show manufacturing molds and schematic diagrams for Apple’s upcoming “iPhone 8”. Posted to hardware leak website Slashleaks, and later distributed via Twitter by Benjamin Geskin, the supposed “iPhone 8” material appears to line up with current rumours. In particular, a rear casting mold reveals what looks to be space for a vertical dual-camera array. 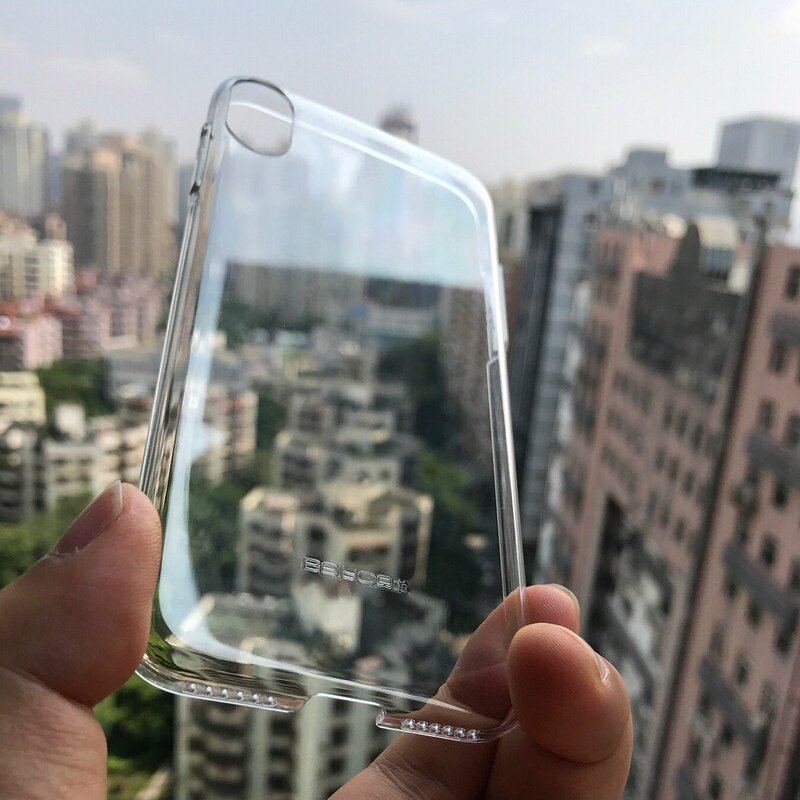 KK Sneak Leaks has also posted images, which were later distributed via Twitter by Geskin, showing on of the first third-party cases for the “iPhone 8”. The case is also consistent with the schematics, showing the vertical dual-camera array. There is also an absence of any opening for a fingerprint sensor on the rear, suggesting that Touch ID will remain a front-facing feature. Apple is expected to launch three new iPhones this year. Along with the usual “iPhone 7s” upgrades, the company is rumored to debut a high-end “iPhone 8” that will include a number of next-generation technologies like an edge-to-edge OLED display, integrated Touch ID, 3D-sensing FaceTime camera, and a whole lot more.